After the fire trucks leave, your home likely will likely suffer from fire, and smoke damage, including extensive water damage due to firefighting efforts. SERVPRO of McAllen has the specialized fire restoration training and equipment needed to restore your home back to pre-fire condition. When it comes to a fire loss, there are steps our technicians always have to follow depending on the type of loss. If you are in need of help because a fire has affected your home, don't wait. Call the fire restoration pros at SERVPRO of McAllen. 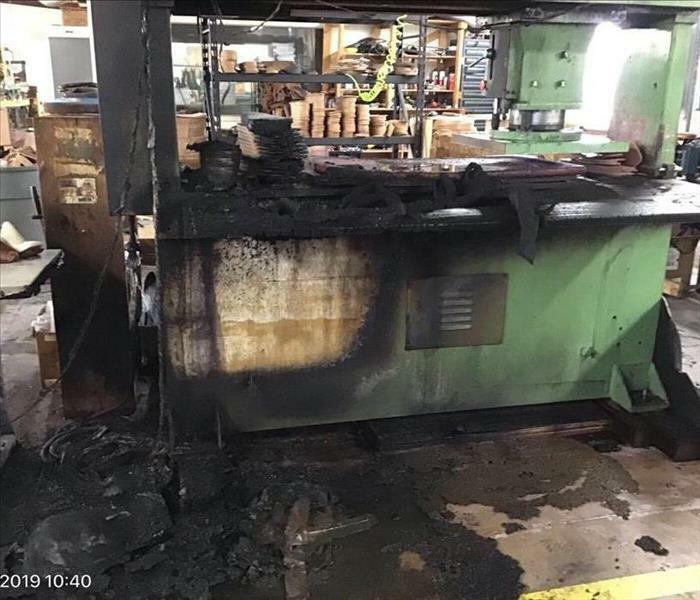 We make fire damage "Like it never even happened."